Sean joins the DAMNED in an Antifada crossover episode with Pod Damn America for a special History is a Weapon about the Industrial Workers of the World, aka the wobblies. 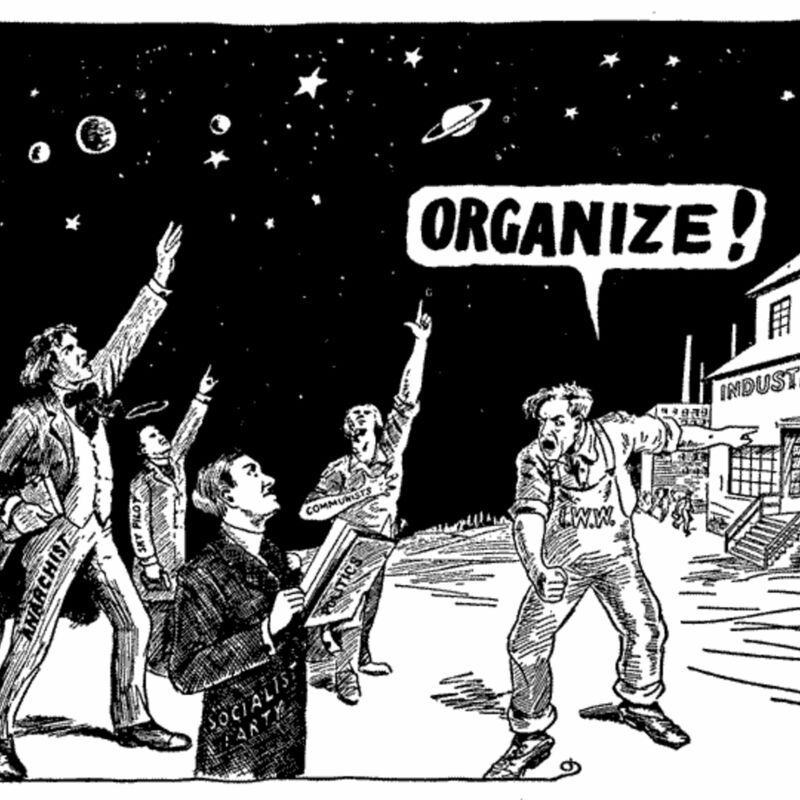 The anarchistic-Marxistic union organized hundreds of thousands of US workers with a goal of becoming "one big union" and abolishing class society. Jake Flores, Sean KB, and Alex Ptak recount some of their more dramatic adventures and how the economy of that era compares to the present moment. How can radicals of today learn lessons from the historical IWW without fetishizing them as simply badass soapbox militants with a snappy songbook?